This week Jenine Maxwell, Inge Millard and I are attending the NZ Principals Federation Conference in Wellington. The theme of the conference is Creative Leaders, Flourishing Futures. Today is Day 2 of the 4 day conference and so far we have been challenged by Prof. Peter O’Connor about bringing the Arts back in our schools. In a post – National Standards school we have the time and opportunity to focus our energies on providing opportunities to grow holistically; become better people, more actively involved in community, kinder and more empathetic, collaborative and sophisticated problem solvers. We look forward to seeing how our children can change the world through their imagination, play and creative problem solving, and acknowledge that the Arts (Music, Art and Drama) is an obvious vehicle for doing this. Another of our speakers today was the Minister of Education, Chris Hipkins,, and he encouraged us to be bold in what we want for education reform. We have an unprecedented opportunity currently to participate in the Education Conversations that will shape what education looks like in NZ for the next 30 years. Please be involved in this – I will continue to advertise in newsletters and on Facebook the various meetings that you can attend, and I encourage you to participate. We are very appreciative of the opportunity to attend this conference and want to acknowledge the leadership of those still at school, keeping things running smoothly. It is important in a world where your job is to give to others, that you take the time to refill your own ‘bucket’ so you are energised and able to support those around you. We look forward to returning next week with lots of ideas and provocations to share, to help others ‘refill their buckets’ too. Next Tuesday 29th of October at 9:15am we are having a special school assembly to launch our Soft Plastics initiative. The Tread Lightly caravan and Windy Ridge School are working together to reduce the use of soft plastics ending up in landfills or as litter. At the Assembly we will introduce the use of a community soft plastics bin at Windy Ridge School and let you know the type of plastic that can be put in it. We hope that having a bin at our school will encourage you to bring your soft plastic rubbish to drop off at school. The Enviro team will be talking about Soft Plastics at our usual assembly this Friday and we will be sending more information home after our launch on Tuesday. We would love you to come and join us at the special assembly if you are able to. Please check the school calendar for term dates and information. You can find it on the website and on Skool Loop. Assemblies for this term: This Friday Team Tui are presenting at our assembly. 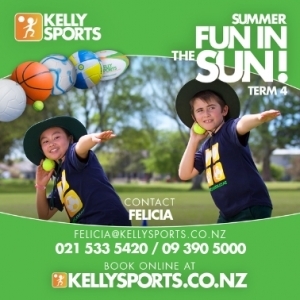 Week 4 – 9th November – Team Pukeko, Week 6 – 23rd November – Team Fantail, Week 8 – 7th December – Team Falcon. Week 9, 10th December – Year 6 Graduation & Prizegiving. Assembly starts at 9.45am, prior to this we have a coffee and chat for parents in the staffroom from 9am with our Principal Brenda McPherson and Board Chairperson Caroline Hudson. PhotoLife – On Thursday 1st November, week 3 we will be having class and individual photos taken. PhotoLife Notice – Sibling photographs are also available but the signed booking form must be returned to the office before Photo day. PhotoLife Sibling Booking Form The forms can be picked up from the office. Scholastic Christmas Book Fair – Friday 26th to Wednesday 31st October in the school library. Opening hours 8.30am to 9.15am, 2.45pm to 3.15pm. 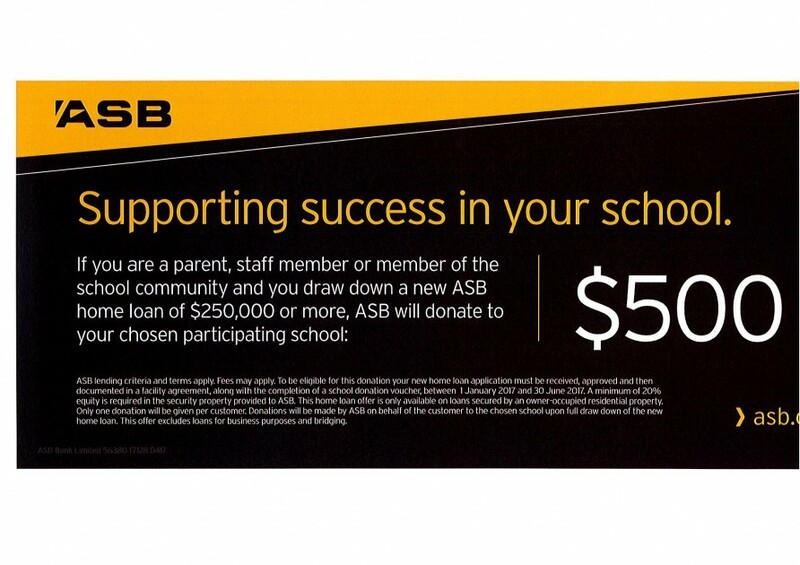 Purchases can be made by Eftpos or cash. Sun Safety – All students will need their sunhats at school this term. Please make sure they are named. Scholastic Book Club – Please send your orders to the office by this Friday 26th. Lost Property – Please remember to check our lost property bin on the hall deck for any lost items, please name all items of clothing, lunch boxes and drink bottles. Ezlunch – We have an online lunch order system available for students, to register and order follow this link www.ezlunch.co.nz/schools, Ezlunch Term 4 Menu Orders must be made before 9am. Pasifika & Kapa Haka Groups – Year 3 to 6 students is on Friday afternoons from 1.00pm to 2.00pm in the hall. The Pasifika group for all years is on every Wednesday afternoon from 2pm to 3pm in Room 9. 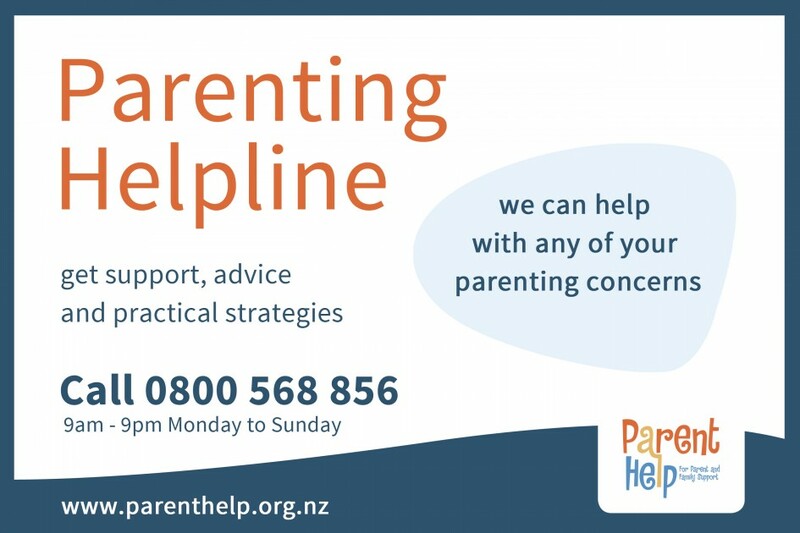 Parking – We have begun the year with a higher than normal number of parents dropping off and/or picking their children up from school. This has led to heavy demand for parking spaces and some crazier than usual maneuvers. Please respect the rules of the road (including the 40km speed limit) and restrictions on parking (including the 10 min parking zone out the front, no parking between the signs out the back and NO parking in the school car parks). Of course, in line with our Travelwise policy, we promote our students (especially from Year 3 up) walking to school. We have four Walking School Buses and children who live further from school can be dropped off a distance from the school so that they can complete their journey to school by foot. Our Travelwise Students will be promoting active, safe travel to school over the term. Attendance – Please ensure that your children arrive at school on time and that we are aware of their absence by 9.00am each day. You can telephone the office and leave an absence message or go online to the school website and use the Report an absence tab or use the Skool Loop app. We do follow up lateness and absence as we are required to report on both to the Ministry of Education and the Board of Trustees. 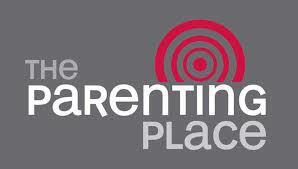 If you are planning a holiday in term time please advise your child’s teacher and the office. School Library – The library will be open from 8.30am to 8.55am on Monday, Wednesday and Friday mornings and during lunchtime. The students will also get to visit once a week with their classes. see the attached prospectus for an enrolment form. Book with Handmade pasta with love! Please bring an apron and a container to take your pasta home. Welcome to the Home of Kids Party Entertainment. 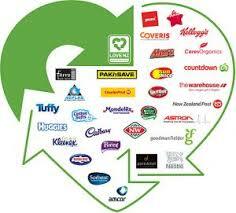 Last year Kiwis dropped off over 365 Tonnes of soft plastic bags for recycling. That’s a massive 91 million bags. Recycling soft plastic is something you can do. 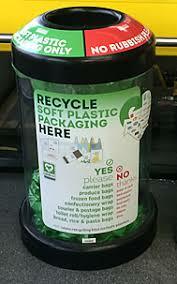 Look out for the green and white soft plastic recycling bin like the one in the image. 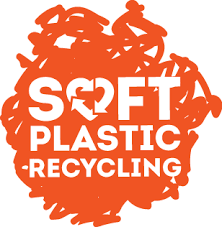 The Love NZ Soft Plastic Recycling Scheme website tells you all about plastic bag recycling and plastic wrap recycling, and how to recycle grocery bags and recycle bubble wrap. in person registration. For online registration please visit http://www.birkenheadcricket.co.nz/registration/ . 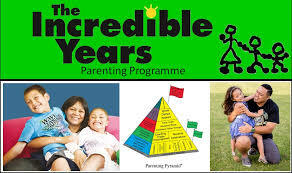 A fun and focused 6-week program for children aged 7 – 12yrs. With step-by-step guidance students will explore methods and techniques useful for developing skills in drawing and acrylic painting. 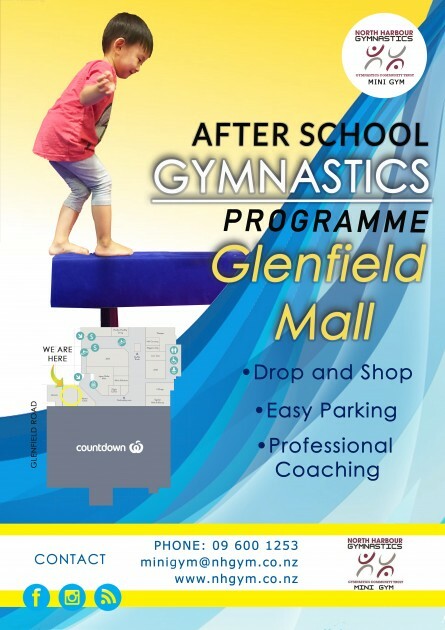 Tuesdays, 3.30pm – 5.00pm. Starts Oct 30, cost $110. We are very saddened at Kaipātiki Project to realise that we have had a local outbreak of Kauri dieback. As the environment centre of the North Shore we want to make sure our staff, volunteers and all of you who share our goal of protecting kauri habitat know how to prevent this from spreading further. Currently Brunton and the central track is closed for work, and Kaipatiki Local Board will be considering all track closures at their next meeting, so watch this space. Kauri Park and Muriel Fisher Reserve is closed (Kauri dieback discovered). To view a full list of reserves to avoid Click here. 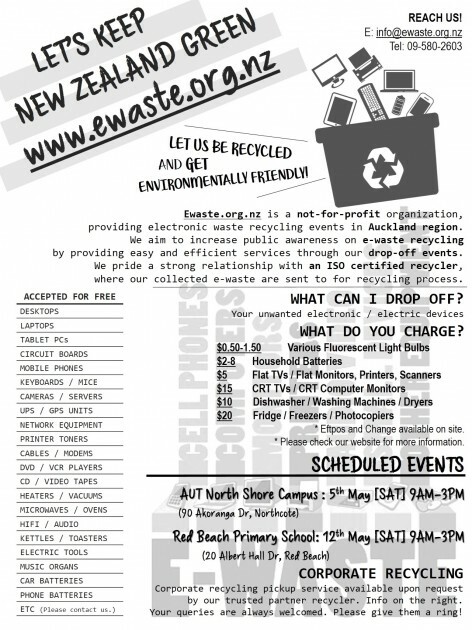 More Information from Auckland Council is here. 1. Respect the no-go areas – stay out of closed reserves or tracks and encourage your friends, whanau, neighbours and colleagues to do the same. We’re working on getting these reopened, but it will take some time. 2. Wherever you go – clean your shoes and paws to a kissable standard BEFORE YOU LEAVE HOME & BETWEEN VISITS TO DIFFERENT RESERVES – it’s far easier to scrub your boots properly at the laundry sink, than trying to balance on one foot at a park entrance. 3. Don’t forget paws – we have been advised that it’s safe to use SteriGENE on our canine friends, which will greatly reduce the risk of spreading disease. 4. We stock detergent here at Kaipātiki Project if you don’t wish to clean your shoes at home. View Here. 5. Pest Free Kaipātiki are looking for volunteers. We have set up a Kauri Dieback Task Force to wor with Kaipātiki Local Board and Council staff to prevent disease spreading – across public reserves and private property. 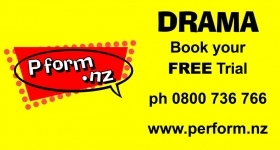 Contact Pest Free Kaipatiki. If you’d like have ideas or want to help in Eskdale Reserve Network, get in touch! For more information about this program follow this link. Join Adrienne Wood, a certified course facilitator with the Neufeld Institute to understand and become more equipped to help children with attention difficulties. For more events coming up, please see our term four calendar. Did you know you can now recycle your expired or damaged child car seat? Around 90% of seat materials are recyclable which is great news for the environment, and keeping expired car seats out of circulation is good for child safety. SeatSmart accepts any brand of capsule, booster or reversible car seat (no polystyrene boosters) for a small fee of $10 (RRP). For collection site details visit www.SeatSmart.co.nz. You can also like us on Facebook (SeatSmartNZ). Kaipatiki Community Facilities Trust Sustainable Neighbourhood Project. 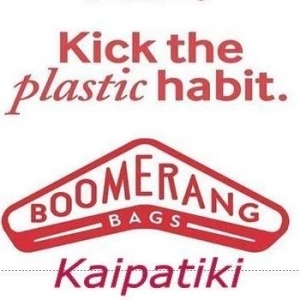 Boomerang Bags ` `made in Kaipatiki “ is a community driven initiative tackling plastic pollution at the grassroots level through our KCFT Sustainable Neighbourhood Projects which is supported by the Birkenhead Licensing Trust. The many dedicated volunteers get together to make re-usable bags using recycled materials as a means to provide a sustainable alternative to plastic bags in Kaipatiki. 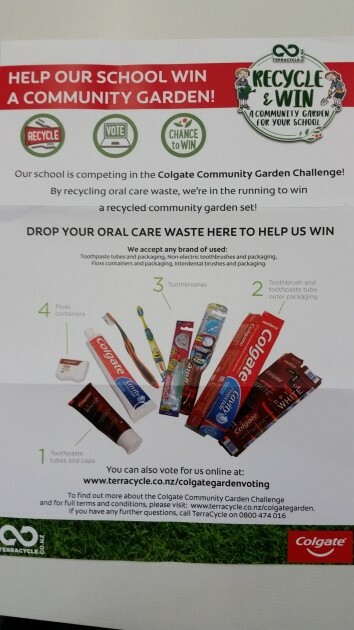 To set the scene, of Plastic Free Kaipatiki, we absolutely need your help! Keen Volunteers needed to help with cutting and sorting the materials, pinning, ironing, stamping and sewing at the planned sewing bees. All ages welcome! No experience required – sewers non sewers…….churches, community sites………every one volunteer is exceptional……..if you’re keen please let us know, or if you can donate material for this programme…….or other ideas, we welcome contact [email protected] Let’s see how many sewing bees we can add to the existing at Bayview Community Centre, Chartwell Hub and Beach Haven Community House. Our two lovely project leads Tracey and Alana……would be keen to hear from you. The Facebook Page Boomerang Bags North Shore Auckland https://www.facebook.com/groups/184754688701669/ Thank you. This page is exclusively for the parents and guardians of current students, staff and Board of Trustee members of Windy Ridge School. 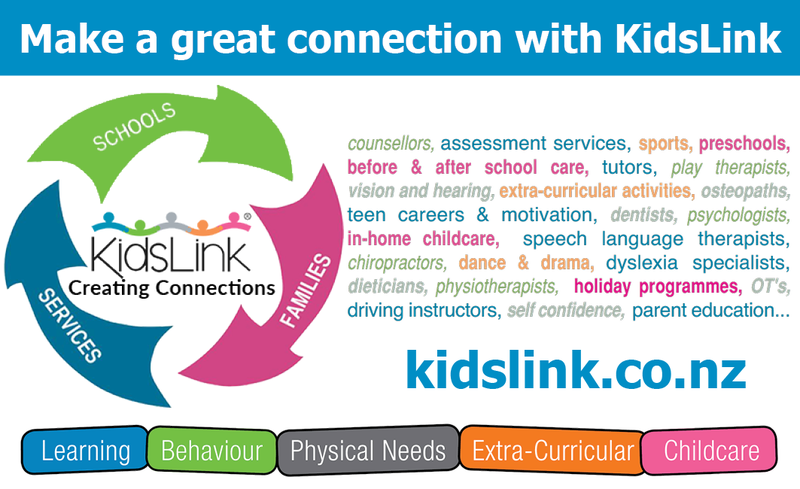 This page is managed by volunteers on behalf of school and parents. Please request to be accepted as a member for this page.